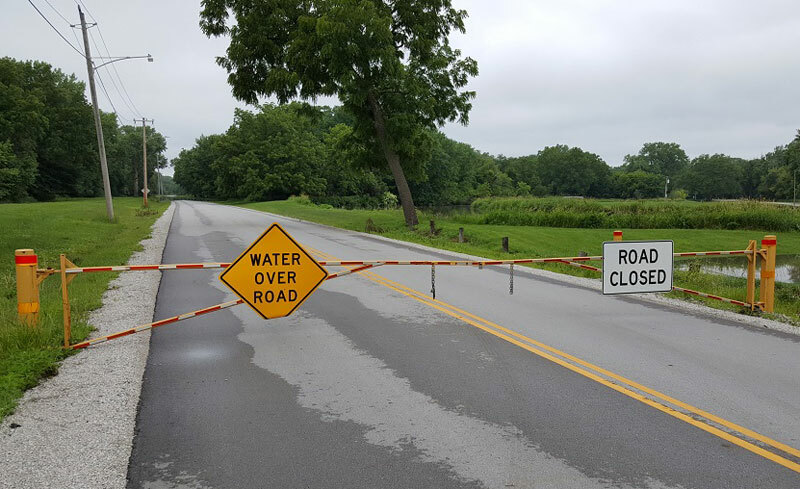 Officials in central Iowa are moving toward the next phase as many residents continue to climb back from last month’s destructive flash flooding brought on by heavy rains. The director of the county’s emergency management office, A.J. Mumm, says inspectors have assessed damages in more than 6,000 residential properties in the county. “We may see that transition away from the response into recovery, and recovery certainly takes weeks and sometimes months, and we want to make sure we have the resources in place to help the community make its way through the journey.” Ninety-one of the properties assessed had major damage and 25 were destroyed. Mumm says those numbers likely don’t include all the homes that had damage. “The nature of this type of disaster in a flash flood is that many of the damages that occur are behind walls, in a basement, and so that’s not easy to assess from the street,” according to Mumm. The Des Moines City Council has agreed to spend $11.5 million to purchase and demolish 80 homes there that sustained heavy damage during the June 30 flash flood. One person died in the Des Moines flooding. 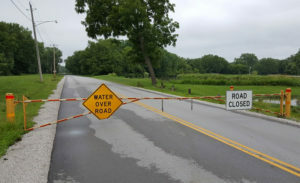 The acting director of Iowa Homeland Security and Emergency Management, Joyce Flinn, says heavy rain in June caused 16-million dollars in damages in 33 counties stretching from the northwest corner to Des Moines.